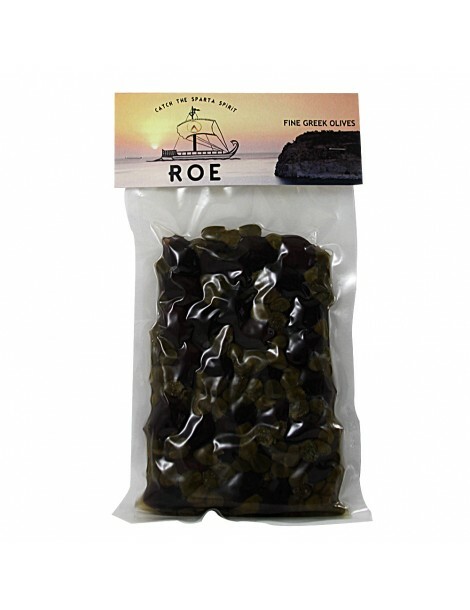 The Kalamata olive've added capers from the Mani is a separate proposal. 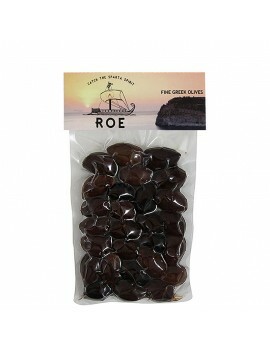 The special flavor of Kalamata olives combined with the flavor and essential aromas of caper is a dining experience. Vacuum packaging 250gr.